Korean government invites 815 international students from 167 countries who wish to pursue MA or PHD in Korea. KGSP is one of the most prestigious scholarships in Korea. It provides selected students two-way airfare, 100% university fee as well as full living expenses. There are two ways to apply for this scholarship – through Korean embassy in your country or directly to the affiliated universities in Korea. Knowing Korean language is not compulsory to apply for KGSP scholarship but if you have a TOPIK score it is an added advantage. For the eligibility criteria, application guidelines, application forms, university information and FAQs, please refer to the attached files below. *Application deadline may differ from one country/institution to another; it will be expected to fall in March. is it necessary for niied korean govt scholarship you need to have a score of atleast 80 percent in the degrees u hold from your native country .OR is it u have to maintain a score of 80 percent in the course you are applying in korea …..only they can apply… ? Can anyone join this programme? Need some certificates? What if your country isn’t apart of the quota? Can you still apply? is there any scholarship for undergraduate in korea ? I want to apply for this scholarship in 2017. Hello! When is deadline for undergraduate scholars? 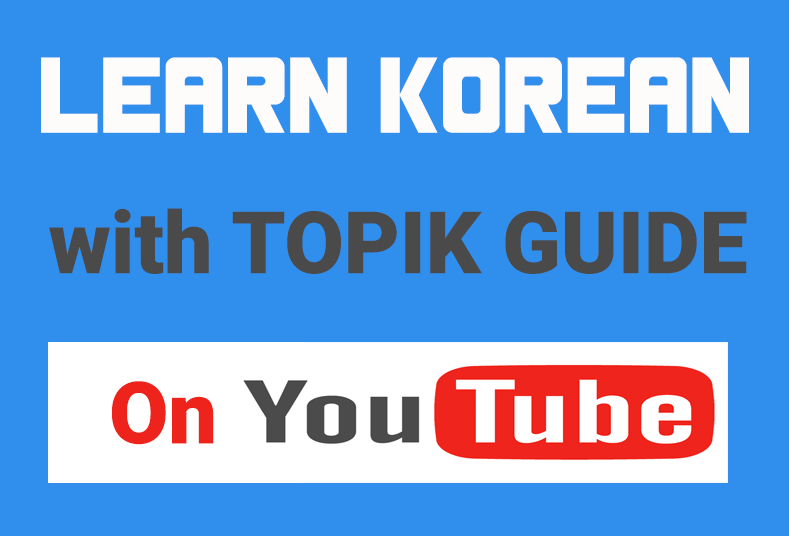 I have been learning Korean language in Korea for about a year and want to apply to this program as I consider it to be a good opportunity to continue my education. I really like to get my first degree in Korea because I want to learn Korean language and being less fortunate since after my graduation.